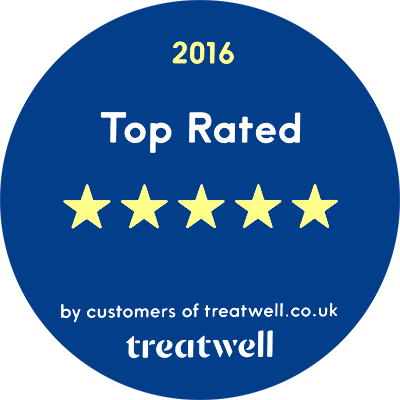 Top rated massage treatments in York. We are incredibly proud to be a top rated member of Treatwell.co.uk as voted by the customers! !